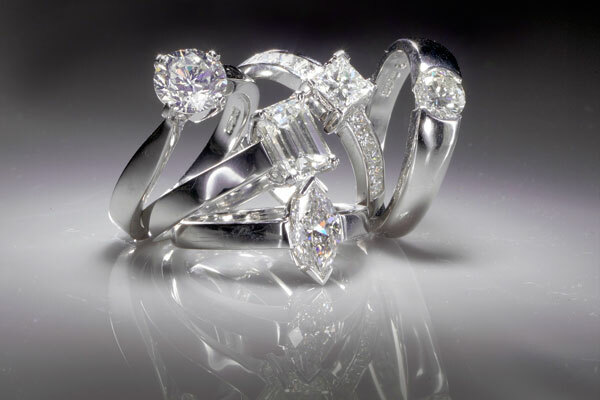 A&S Jewellery Manufacturing produces an extensive range of stunning diamond engagement rings, set with GIA certificated Diamonds, all set with diamonds that are conflict free. With over 30 years of manufacturing experience, you can talk confidently with our qualified and experienced sales team to create together your perfect piece of jewellery. All of our engagement rings have recently been modified so that they will fit completely flush with any of our standard wedding bands. Just ask a member of staff to show you our new Wedfit® range.